Greetings from India Water Portal! Open this newsletter to learn about how you can participate in Catch Every Drop. Join our first tweetchat! It's on Friday, 1 March 2013, at 3pm IST. Follow both @_thealternative and @indiawater, and use the hashtag #catcheverydrop. The topic will be Why and how should we save water? Take part in the Water Warrior contest: Tell us what method, practice, or tip you are using to save water in your residence, school, or workplace. Write on our Facebook wall, catch us on Twitter (using the hashtag #catcheverydrop), or comment on our Catch Every Drop homepage. Stay tuned for more ways to catch every drop! 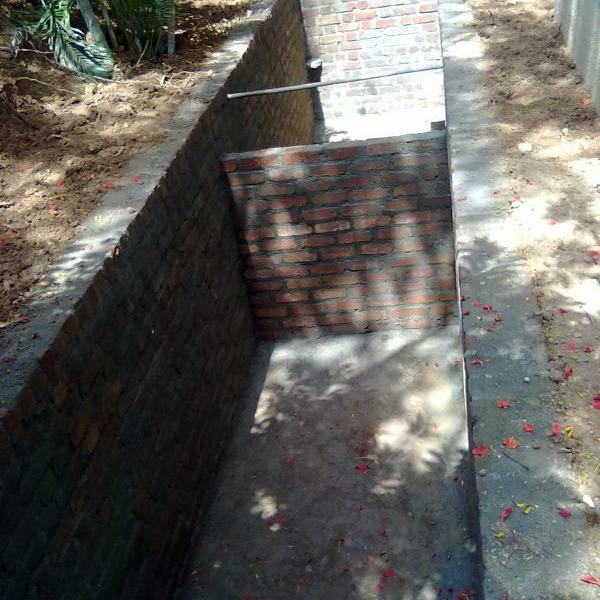 G. V. Dasarathi describes the rainwater harvesting, greywater recycling, and solar power systems he has built into his home. Bangalore's own Zen Rainman, S. Vishwanath, envisions nine water measures we can all adopt in 2013. Ayyappa M. Masagi of the Water Literacy Foundation gives us an overview of how our current behaviors around water are wasteful and unsustainable. 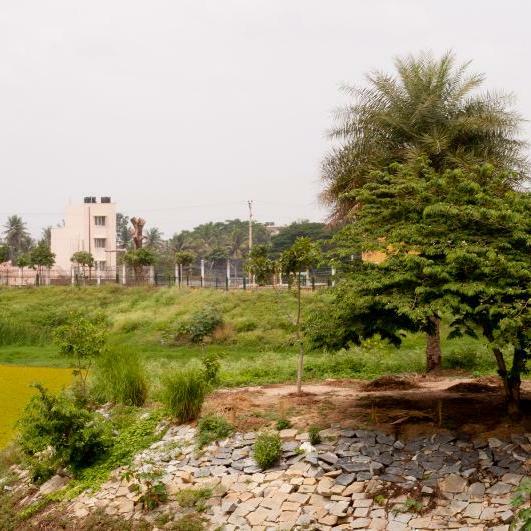 Usha Rajagopalan of the Puttenahalli Neighborhood Lake Improvement Trust (PNLIT) writes about her success story in saving one of Bangalore's dying lakes - but there are still battles to be won. Learn how to make a simple rain barrel with this easy DIY project and discover how to put water back into the ground. Read about simple ways to collect rain, whether it's through a rain barrel, harvesting system, or recharge well. Catch Every Drop is being run by The Alternative in partnership with India Water Portal and with sponsorship from Arghyam. You are receiving this email because you subscribed to our newsletter at www.indiawaterportal.org, or you requested us to add you to our mailing list, or you are special.